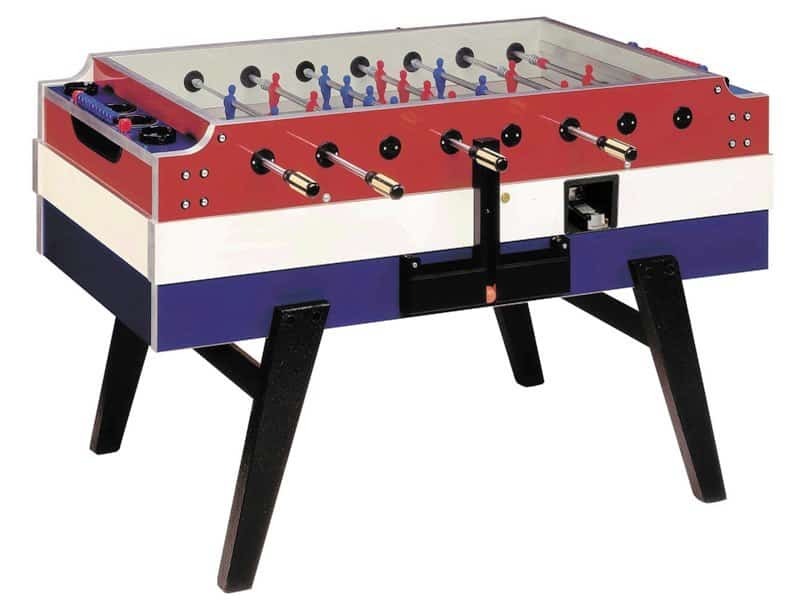 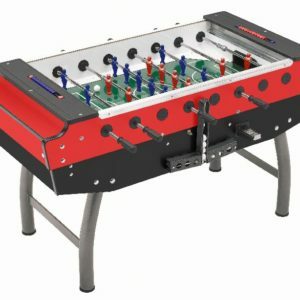 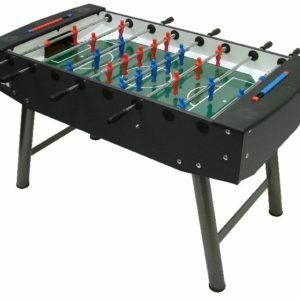 The Red, White & Blue Garlando Football Table comes from the world renewed brand who have been designing, producing and distributing table sport games for the world market since the 1950’s. 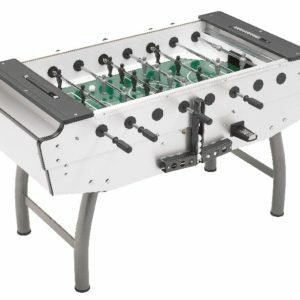 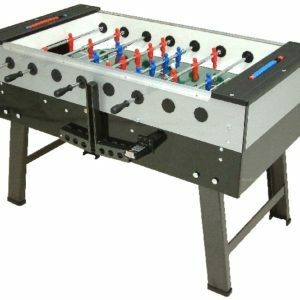 Garlando football tables are renowned for their quality and skilful design, and have been used by the British Football Association. 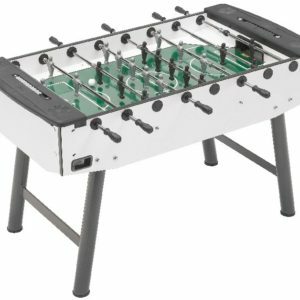 12-month back-to-base warranty as standard when purchasing for home use.